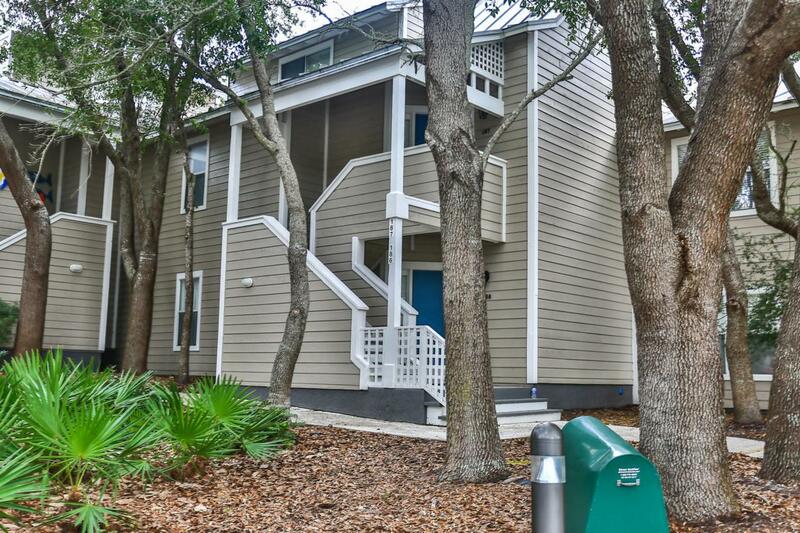 Beautiful 3BR/3BA Beach Cottage in the popular tennis and beach community of Hidden Dunes. This is a private gated Community with 24/7 Security. Just a few steps away from the pool, this secluded beach getaway is perfect for a 2nd home or a rental property. Private Beach Access and a first class tennis facility are just steps away. Artwork in unit does not convey with purchase.